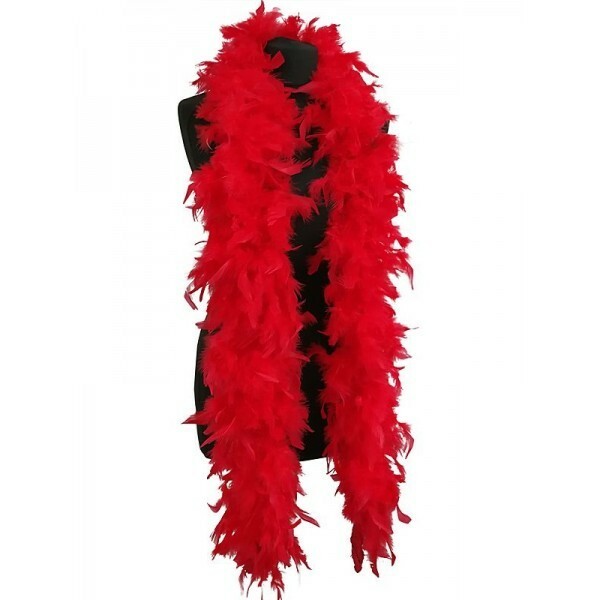 Get dressed up and put on show with this cool, beautiful red feather boa. This long and soft feathery boa is the perfect accessory for burlesque photos, prom nights, fancy dress, Halloween or Gatsby or 1920’s Flapper themed parties. 50% more feathers than our standard 50g boa. 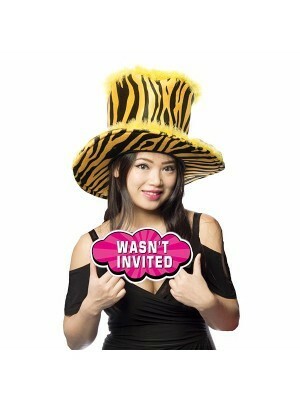 These photos are real and of our own actual boa. These are not copy stock photos. When your boa arrives open the bag, preferably outdoors, to get rid of any debris formed by shipping and processing, give it a shake and hang from hook. The boa will lose some feathers at this point as all natural feather boa do. Then hang your boa from a hook as this helps it fluff out naturally. The longer you hang the boa the more it will fluff out. Do not wet.